This morning, we learned just how big the game will be and surprisingly enough it’s rather small. The file size of FromSoftware’s latest on PlayStation 4 is weighing in at 12.52GB. Meanwhile, the mandatory day one update will weigh another 3.67GB of space. 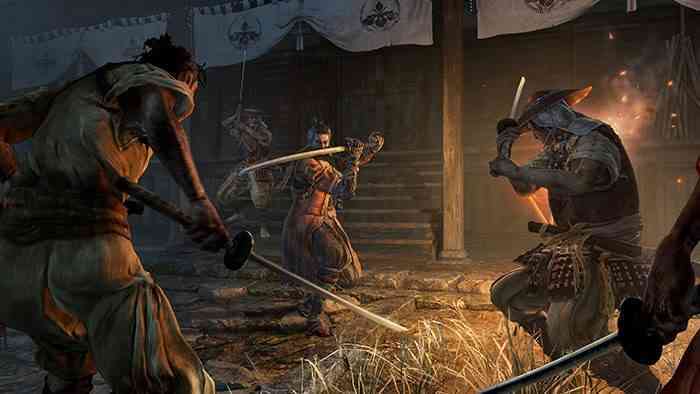 Details of Sekiro’s day one patch still remain unknown; however, it is quite clear the update is significant given the updates size compared to the size of the base game. n Sekiro: Shadows Die Twice, the player will take on the role of the titular hero and shinobi, Sekiro, on his quest for revenge against the samurai who kidnapped his lord. Fans of From Softwares previous titles will be happy to see the methodical and practiced combat of the Souls series is present and even more fitting given the historical discipline of combat from the Sengoku period. The game offers familiar mechanics in the dodging and exploration from other titles but also includes a new grapple hook-like ability to make traversal easier as well as closing the gap between you and your enemies. What are your thoughts? Are you picking up the game on day one?